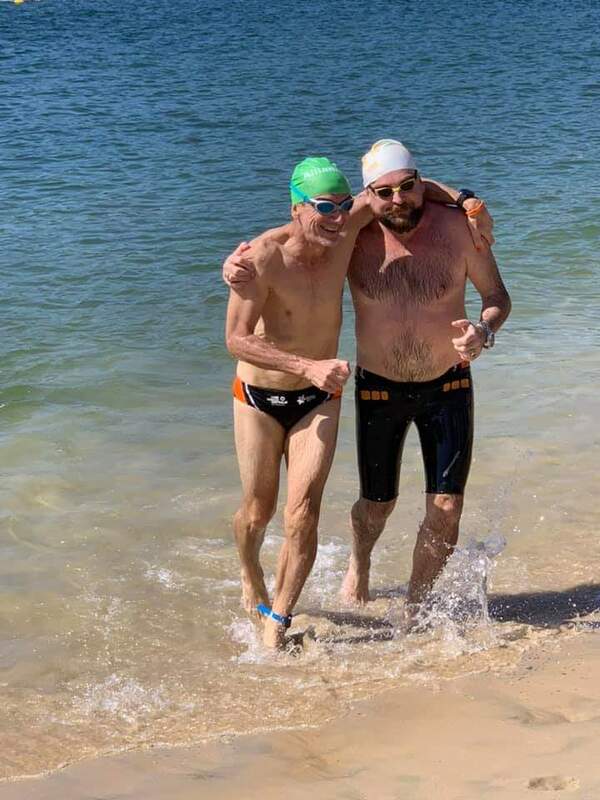 AlphaXO executives, Andrew Glover and Rupert Morton, joined Can Too in the 1km Balmoral open water swimming race on 7 April – fortunately for Andrew, it included lessons, as before he signed up he could barely swim 50m! 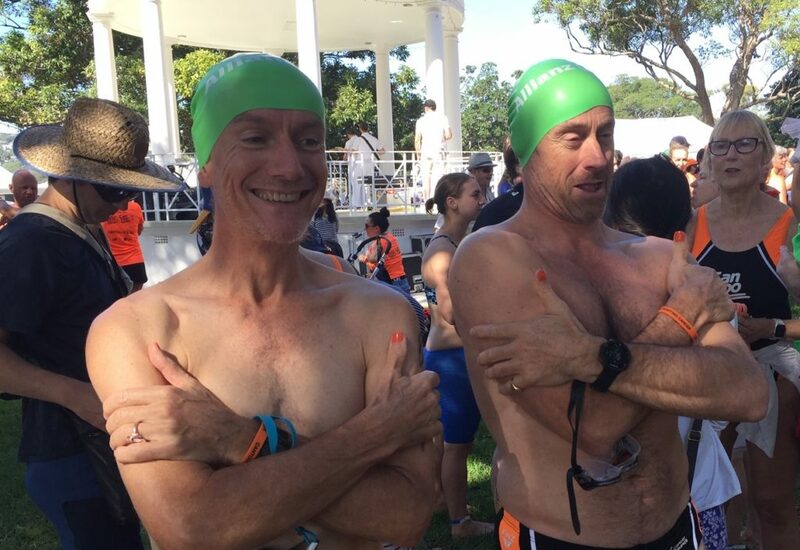 Both finished the swim in one piece, with Rupert finishing two places in front of previous Prime Minister, Tony Abbot. This was the AlphaXO team’s first charity event as part of their goal to give back $50k to their communities in 2019. The Can Too Foundation actively supports cancer prevention and cancer research, a disease which has touched all the team through colleagues, friends and family, with every dollar raised going directly to cancer prevention programs and research. Any support for Andrew and Rupert on this endeavour is greatly appreciated. You can still donate at www.cantoo.org.au/fundraisers/andrewglover or www.cantoo.org.au/fundraisers/rupertmorton.